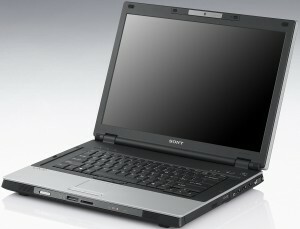 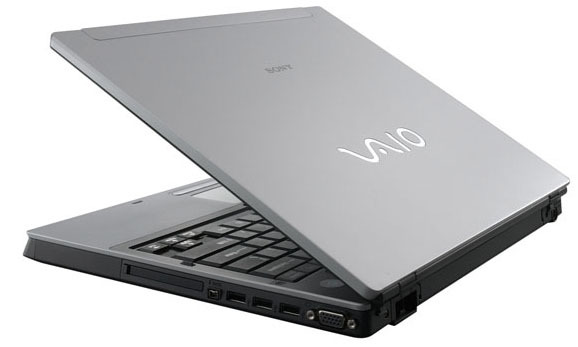 Sony's VAIO VGN-BX61VN (£650 inc. VAT) is one of the more affordable machines in the VAIO range and is aimed at the corporate user. 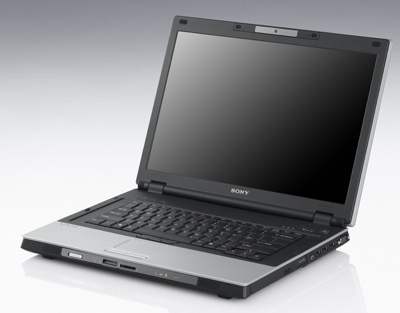 Where lots of business laptops are smaller than average, the BX Series is a full-sized 15.4-inch machine weighing in at 2.9kg. 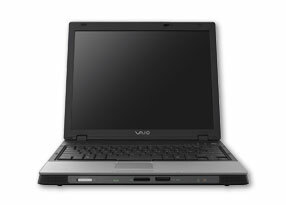 It lacks a killer punch, however, failing to stand out among its rivals, and the features are poor compared to other laptops.